We’ve all read those books that are just so dang good we can’t put them down, right? For me, it’s even better when those books are also #WickedGoodReads. A really good book in one of my favorite genres? Sign me up! Here are the latest #WickedGoodReads that kept me up all night long! 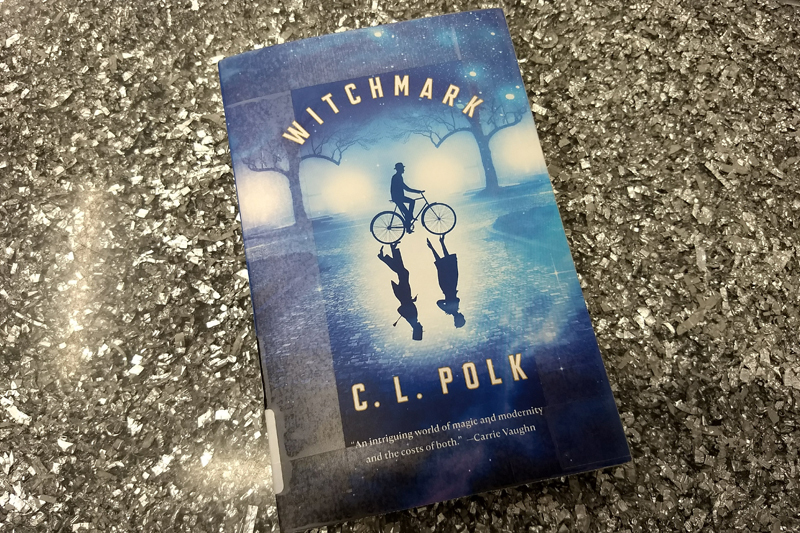 Witch battles, magic, mystery, a world war, bicycle chases, and a swoony romance! These are the things that will keep you turning pages into the late hours of the night. 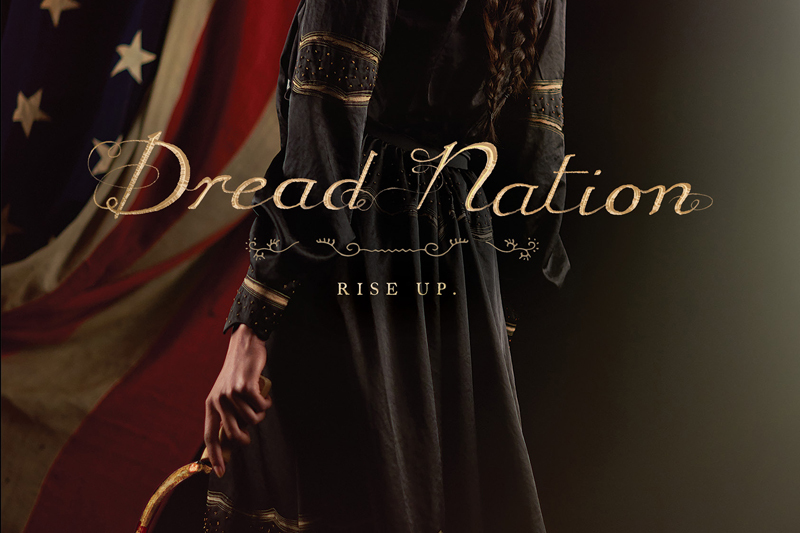 As a self proclaimed history nerd, I loved the civil war vibe of Dread Nation. Jane is a fabulous protaganist. She goes to school to learn how to put down the dead where she also learns that sinister things are happening behind the scenes. While poking around, she finds herself in a deadly mess that could destroy the possibility of a brighter future for everyone she loves. She’s not going down with a fight and I loved that about her! This book took several turns that I didn’t see coming and for that reason, it kept me turning pages long after I should have turned out the light and called it a night. I expected a bit more in terms of scientific reasoning in this book just based on the summary. That being said, I was thankful for the fast pace that wasn’t bogged down by a bunch of unnecessary details. I listened to this on audio and it was pretty entertaining. What book have you read recently that you just couldn’t put down?